Back in the end times of the last century a church was born. In the spirit of Sasquatch, the acolytes were anarchistic advocates of The Wild. 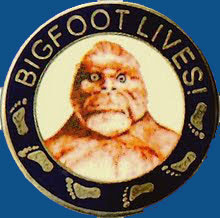 During the brief few years before they disintegrated back into their dens, the Church was known to howl in the woods at night and to hang posters bearing the holy image and Word of Bigfoot's Revolutionary Message on telephone poles around Arcata. This website may be the last remains of the Church; though some have said that some of the rock throwing and wood knocking often experienced around Humboldt County is being done by these crazy wildmen. You're really ramping up the amount of content here Steve. who is this? 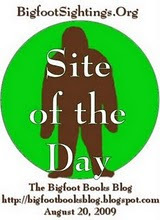 tell me about bigfoot in mckinleyville.